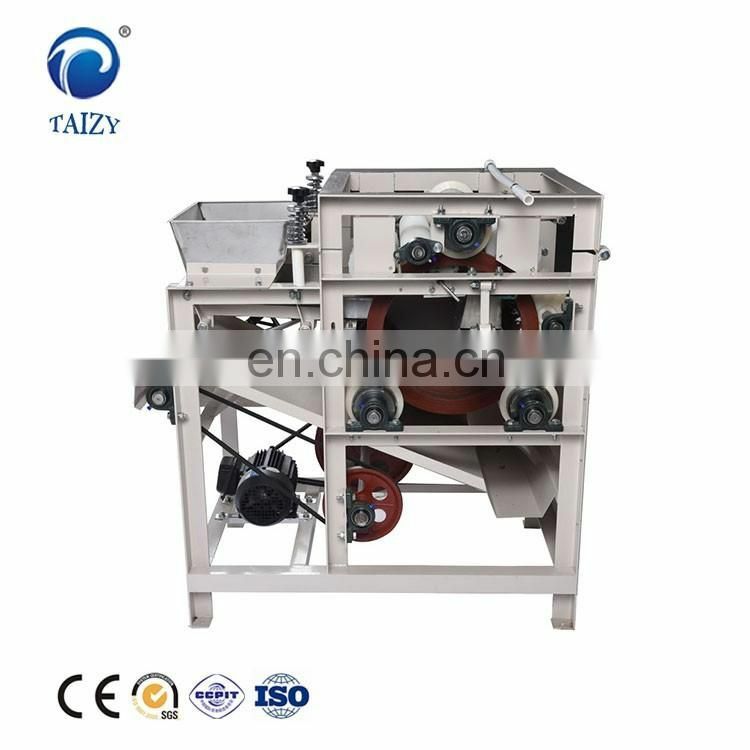 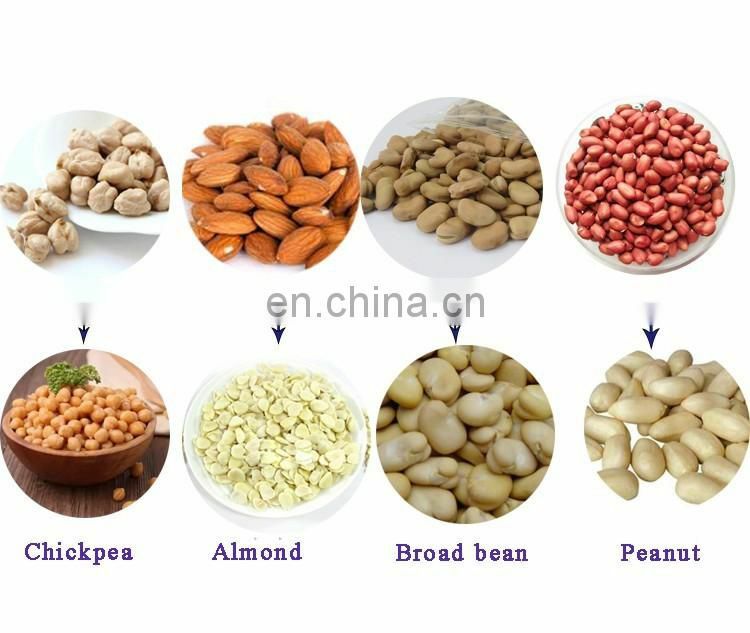 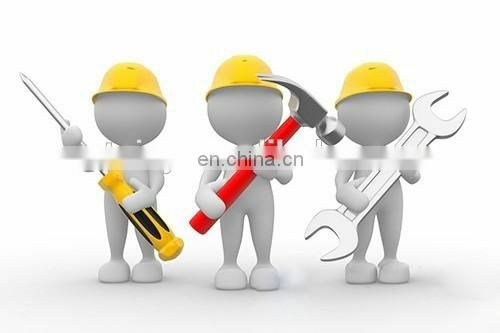 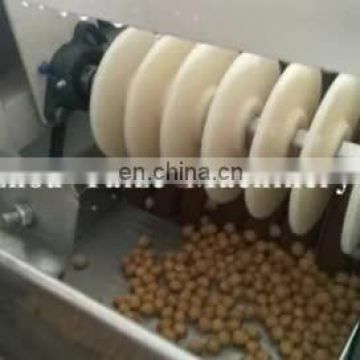 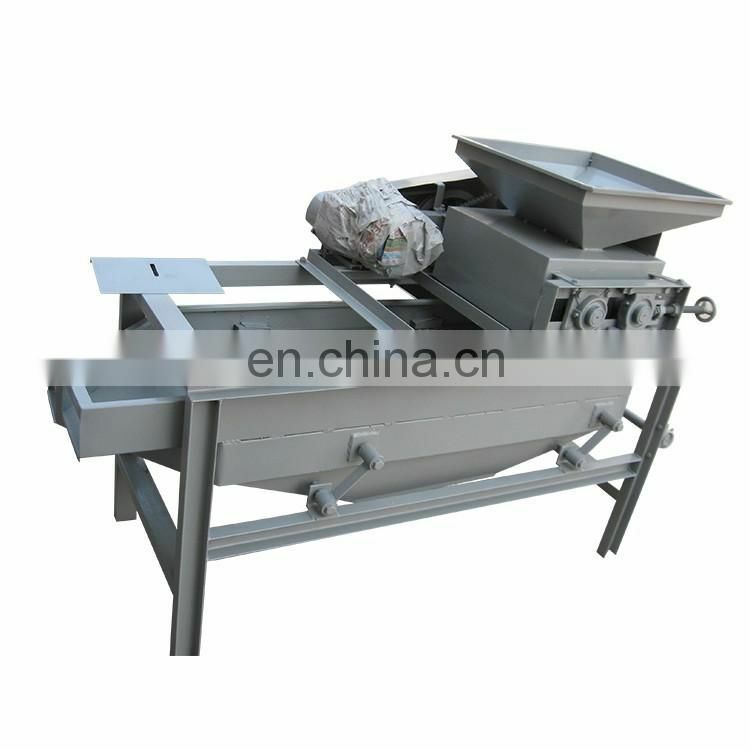 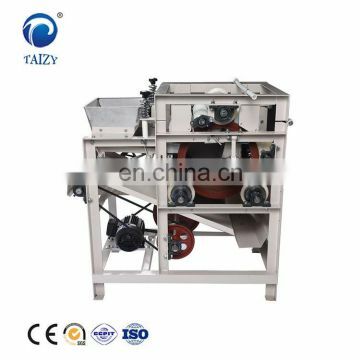 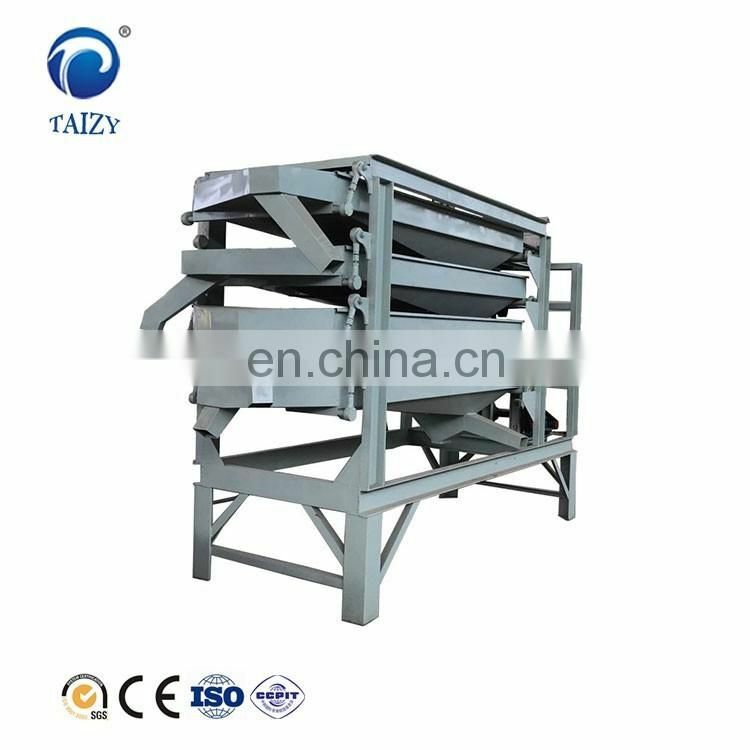 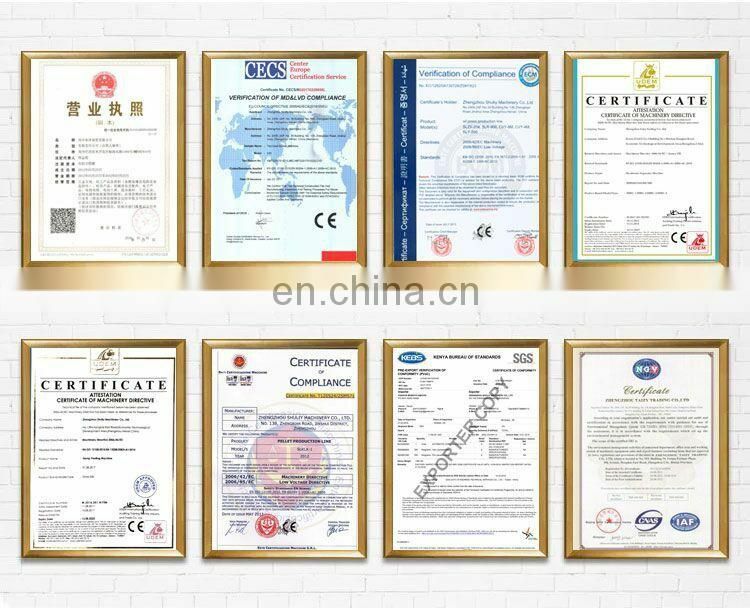 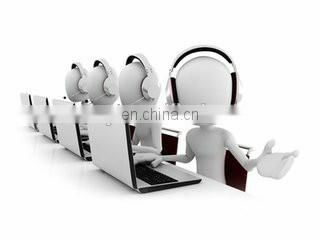 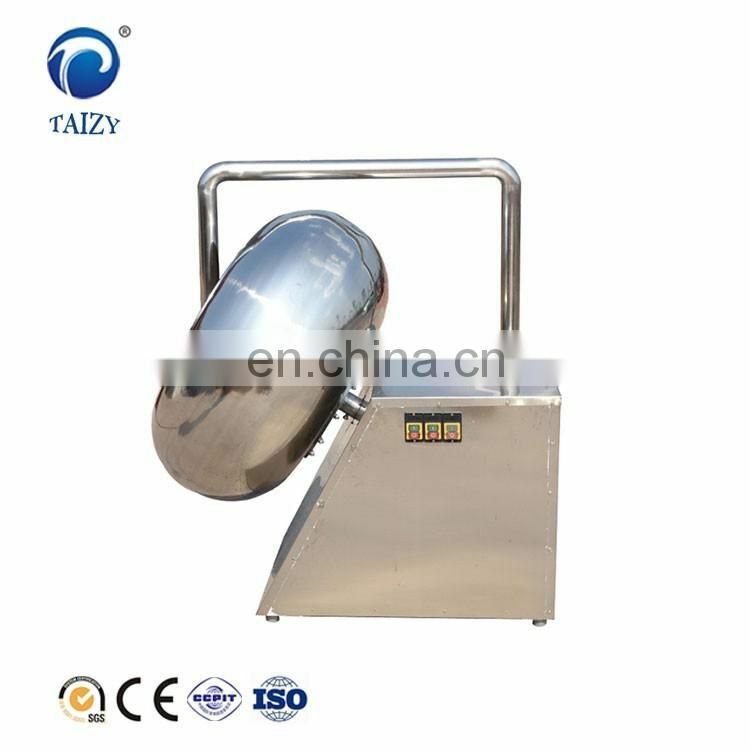 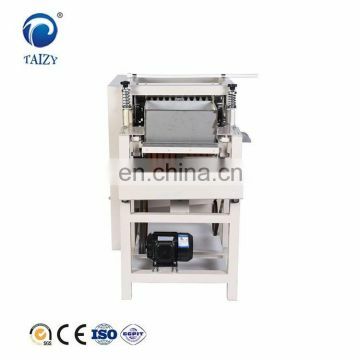 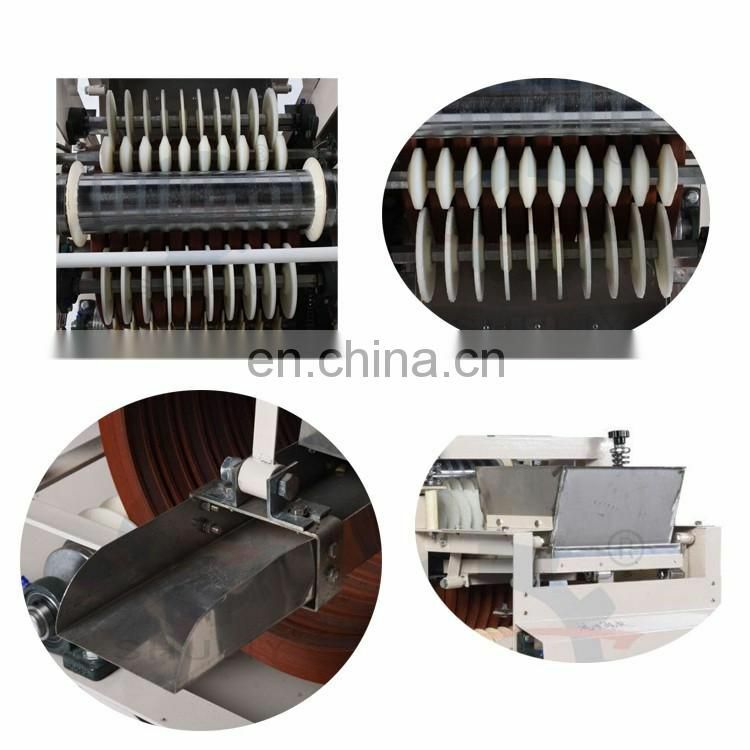 Soybean cashew peanut peeling machine price is mainly for the pre-peeling treatment of peanuts, almonds, broad beans, soybeans, mung beans and green beans.Put The hot-soaked almonds into the hopper, and the rubber is rubbed by the peeling rubber ring. 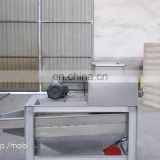 The skin and kernel are separated automatically by the separating device. 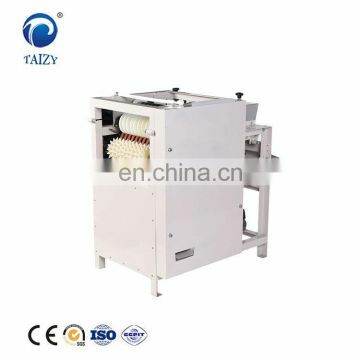 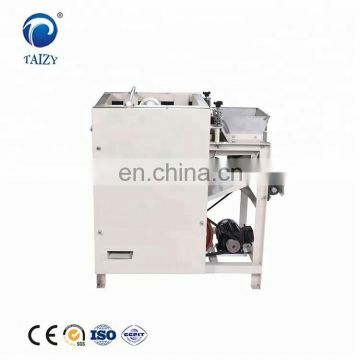 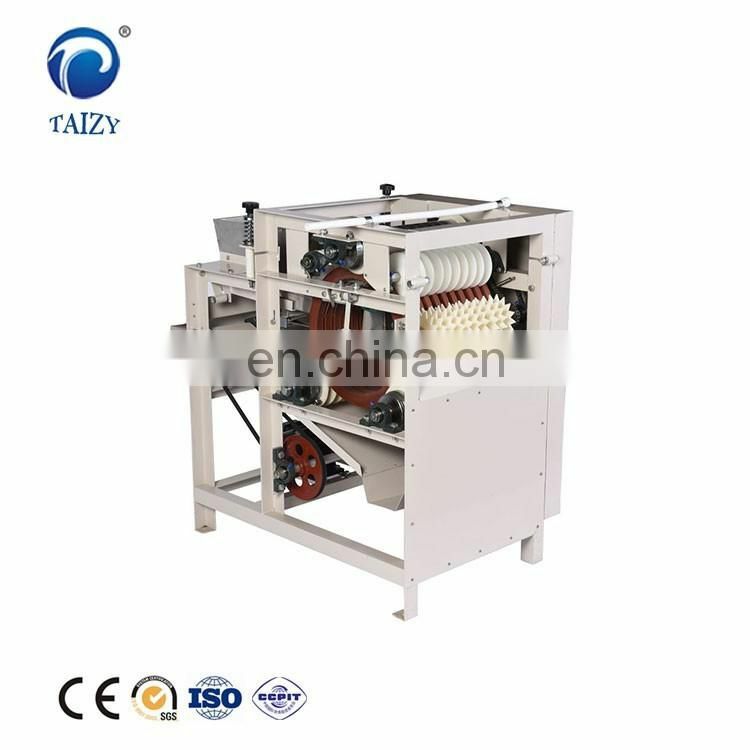 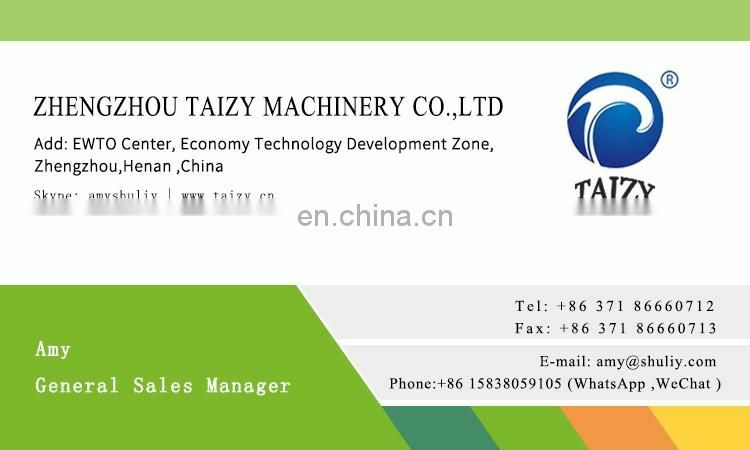 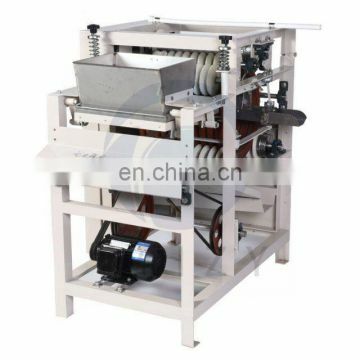 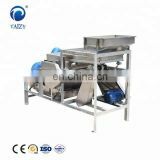 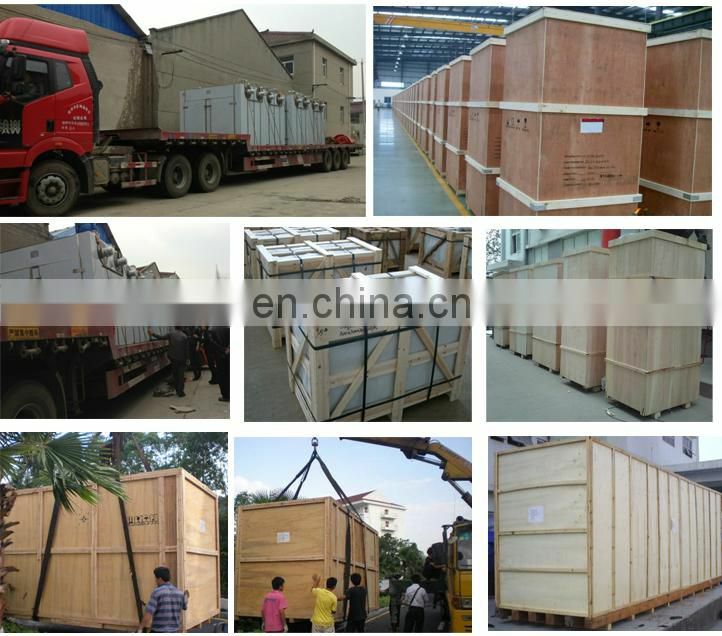 Soybean cashew peanut peeling machine price is suitable for peanut, almond,Broad bean ,Chickpea and etc.